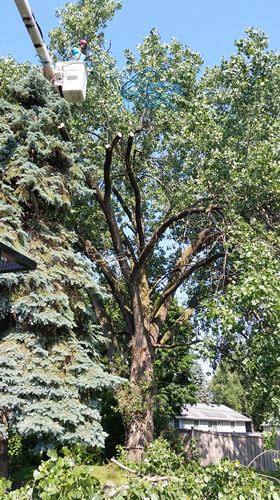 Need to Have a Tree Removed in Foley, MN? Do you need to have a some trees removed on your Foley, MN home or commercial property? Are there tree stumps that need to be removed? No tree is too big! As a certified, MN state registered, fully trained and insured team, we serve a wide area including the area around Foley. Call Pioneer Tree Service at 763-238-5254 to schedule an appointment today. You can also request a tree service appointment by filling out the request form to the right. Do you have a question for Pioneer Tree Service? Would you like to request an estimate for our tree services? Please fill out the form below and someone will get back to you as soon as possible. Please enter the verification code in the field below (the code is CaSe SenSiTiVe).